The Feast of the Presentation, celebrated on February 2, is one of the major feasts in the church year. It is sometimes known as Candlemas or the Feast of the Purification. This feast is celebrated forty days after Christmas and commemorates the presentation of Jesus and the purification of Mary in the Jerusalem temple (Luke 2:22-40). 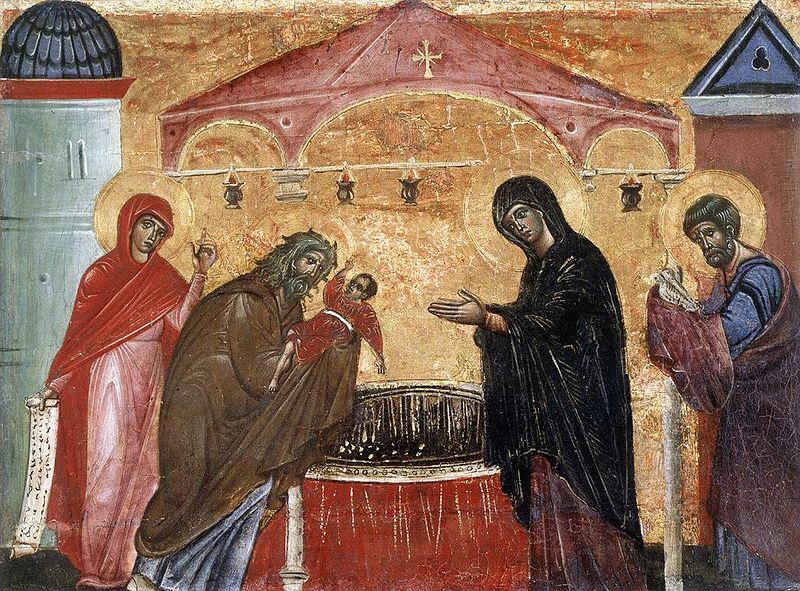 The name “Candlemas” focuses attention on the candlelight procession that is a part of the liturgy. It became customary to bless not only the candles carried in the procession but also the year’s supply of liturgical candles and to give parishioners a blessed candle to take home. R: The maker of heaven and earth. O Gracious Father, almighty and eternal God, you created all things out of nothing, and by your command caused the labor of bees to be revealed in the perfection of wax. You commanded your servant Moses to keep lamps continually burning before you. Bless and sanctify these candles that their light may be for us a visible reminder of the true light who enlightens everyone coming into the world. All this we ask through Jesus Christ, who lives and reigns with you and the Holy Spirit, One God, for ever and ever. Amen. Candlemas brings to mind the scent of beeswax, among my earliest memories, although cinnamon toast came first! What great memories. The sense of smell is so strongly tied to memory and quickly takes us to another time and place. 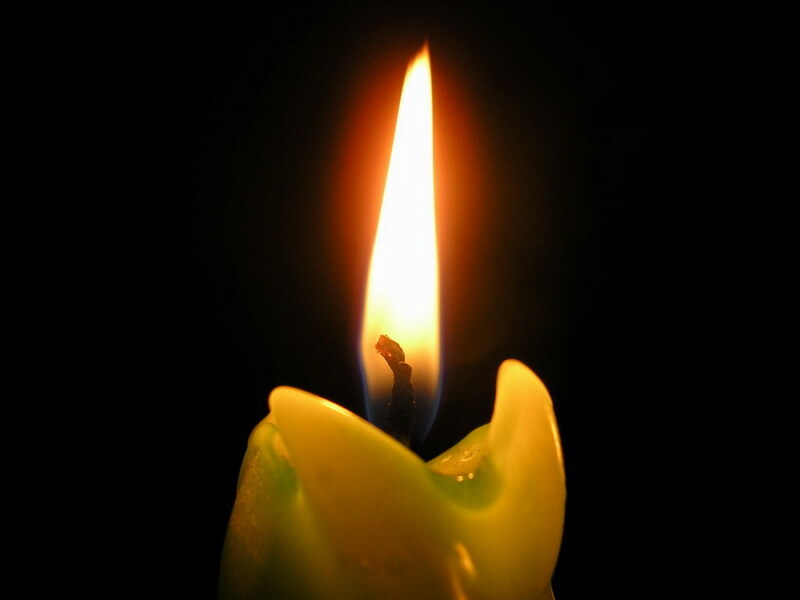 ..Honestly,I’d never heard of ‘candlemas’ before,but it sounds edifying.I also did’nt know how or where the monastic practice of keeping the continuous(eternal) flame originated. so,thanks for the education..